Tha gach duine aig Camanachd Leodhais a’ guidhe gach soirbheachais dhuibh uile sa bhliadhna uir! 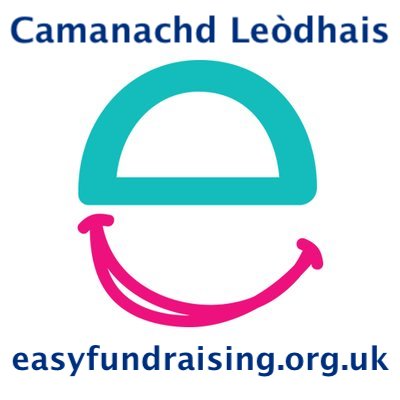 Everyone at Camanachd Leodhais wishes you all every success in the New Year! 2010 promises to be a big year for the club – hopefully the youths will get more games against Uist and teams from the mainland and the seniors will put in a couple of good performances in the Sutherland and Strathdearn as well as win back the HebCelt! Hard work and dedication are the only way for us to go ahead as a club. But as we go ahead, let’s not forget those who can’t be with us. Craig Morrison will always be part of the Camanachd Leodhais team as long as the blue and black strip is pulled on.